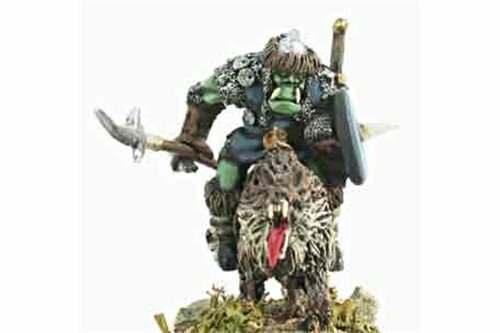 Orcs There are 40 products. 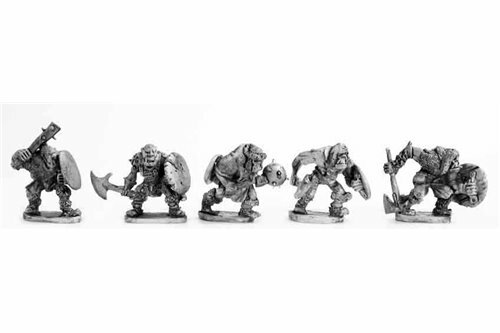 Orcs with pole arm 1 (5 miniatures). 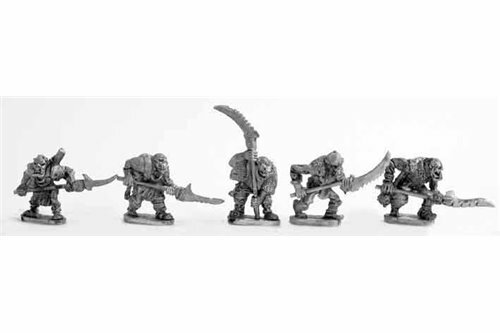 Orcs with hand weapon 1 (5 miniatures). 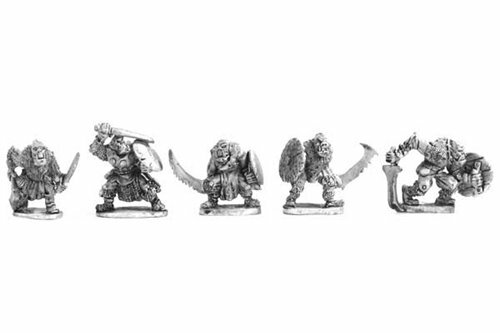 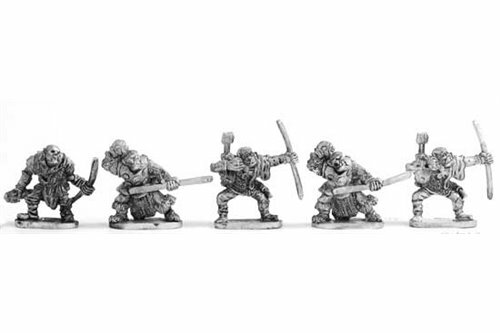 Orcs with sword (5 miniatures). 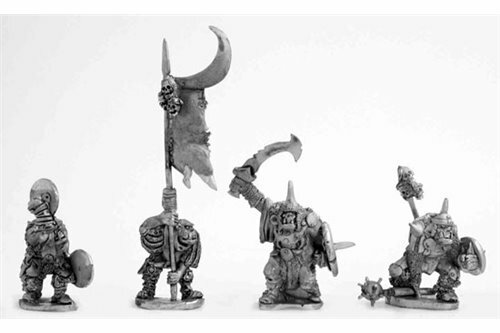 Orc Command Group 1 (4 miniatures). 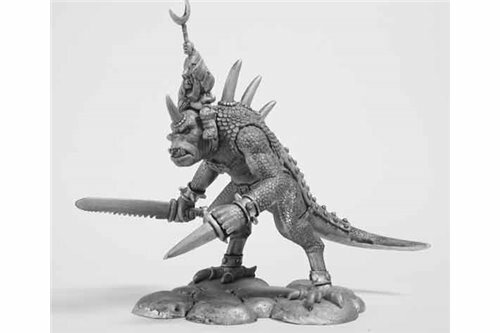 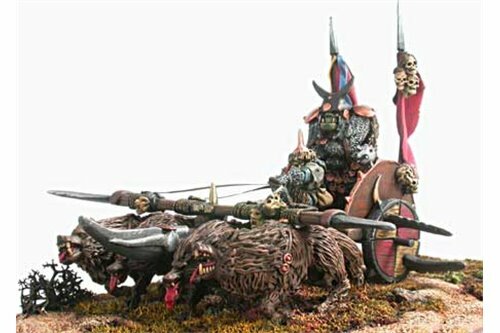 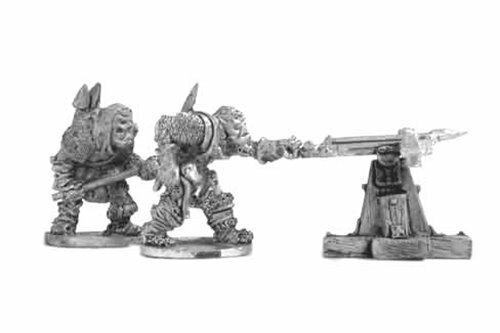 Orcs with field crossbow (Crossbow + 2 miniatures). 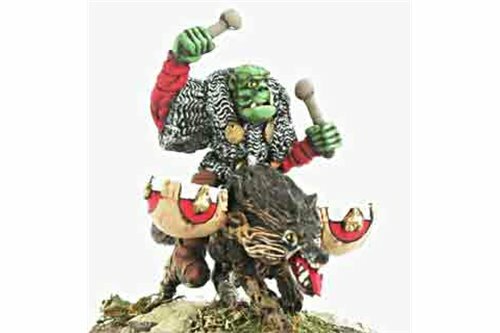 Orc Standard bearer and Drummer Wolf Riders (2 miniatures). 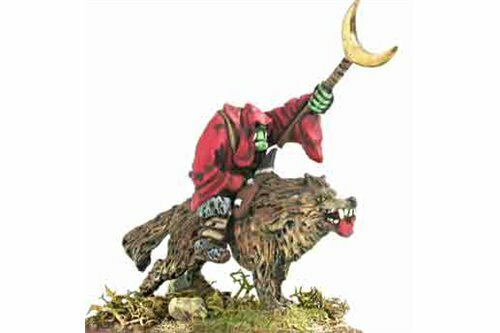 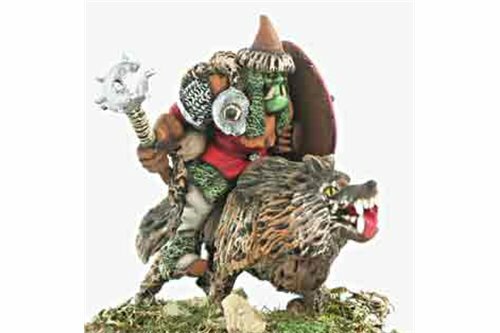 Orcs Wolf riders with pole arm (2 miniatures).